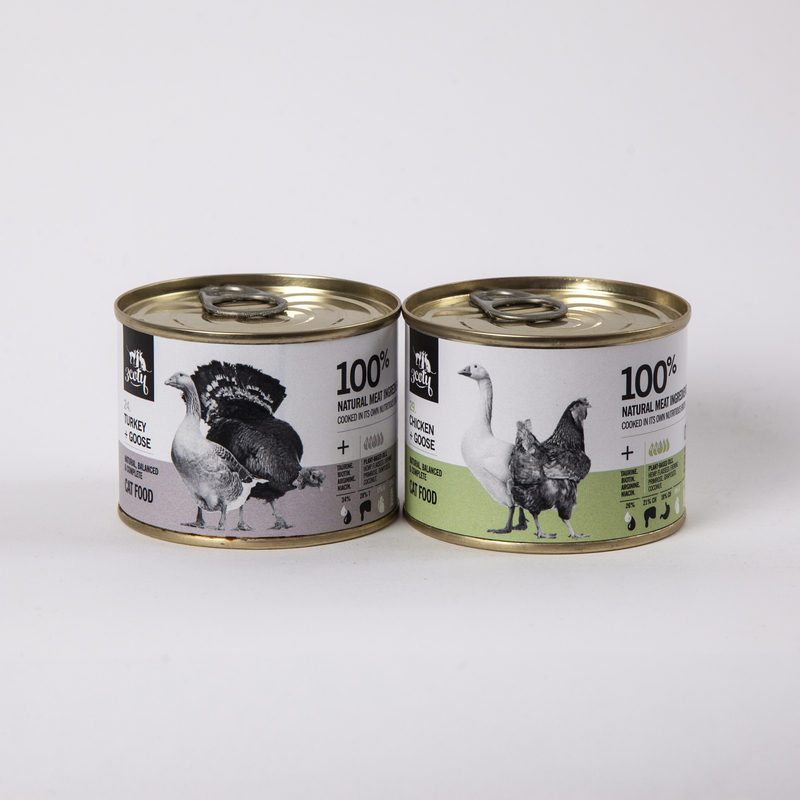 During December, we have tested two new products – multi proteins: Turkey with Goose and Chicken with Goose. Both mixtures have a slightly higher calorific value than standard chicken or turkey based food, so we recommend giving it active cats, those who like movement and fun. Watch our store – soon both products will be available for online purchases.